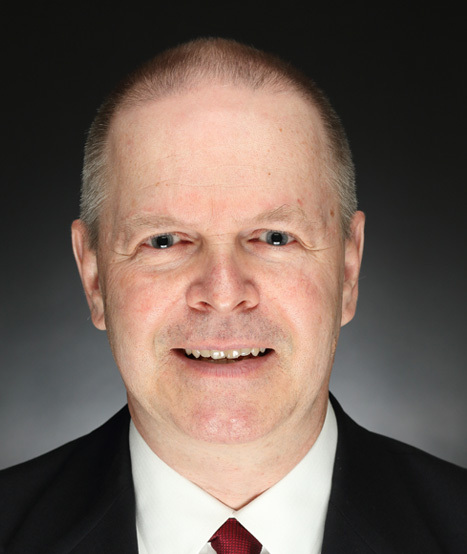 Rick Brennan began his career in public accounting with KPMG’s middle market practice. After a four-year stint with the professional services giant, he worked at Airgas for 20 years covering all aspects of business acquisitions including valuations, negotiations, integration planning, integration execution and purchase accounting. At Airgas, Rick was involved with senior management operations and was an integral part of the company’s annual budgeting, business process improvement, compensation planning and computer conversions. In 2014, Rick joined Merves Amon & Barsz and became a partner in 2017. Today he is a part of the new partnership of Barsz Gowie Amon & Fultz. A graduate of the University of Scranton, Rick also has a Masters in Taxation from Villanova University. He is a member of the American Institute of Certified Public Accountants and the Pennsylvania Institute of Certified Public Accountants. Rick has volunteered for the race committee of the Valley Forge Revolutionary Run, the annual fundraiser for Cub Pack 284 and the Activities Committee Co-Chair for The Mountaineers.